Recovery center for WOMEN battling substance abuse. Nominal entry fee, based on ability to pay. Student continues to live on premises while functioning in society. 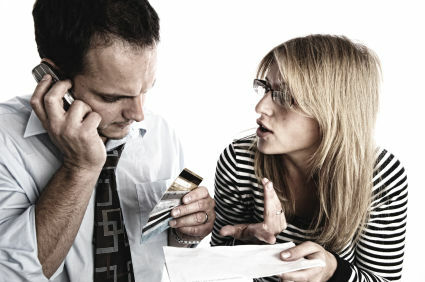 Assistance in housing; job searching; money management; and organizational skills. 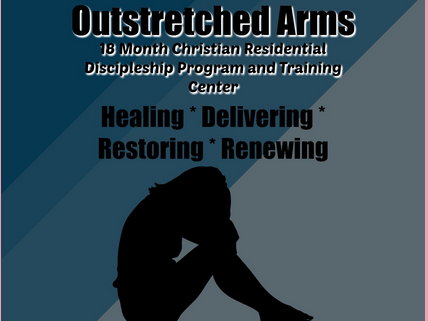 Are you familiar with Outstretched Arms? Help FreeRehabCenters.org users find out answers.